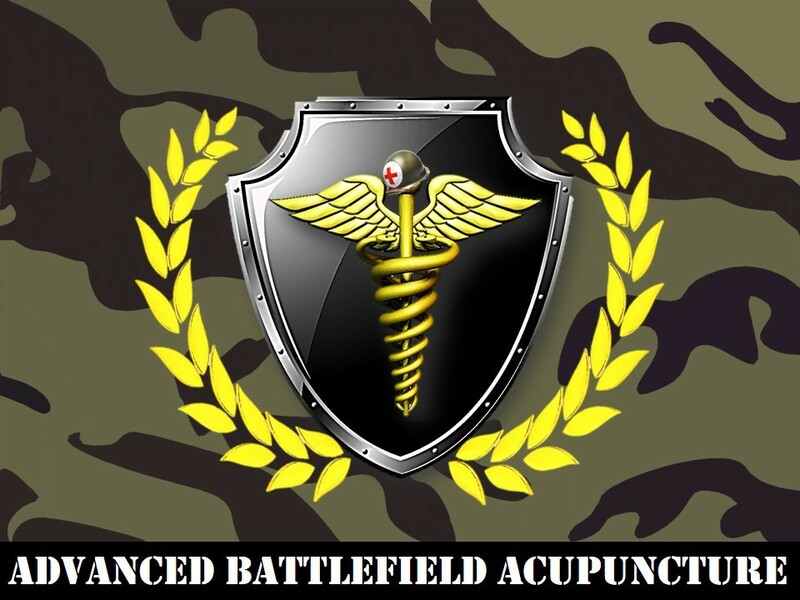 At all our seminars, we provide demonstrations to the class using the battlefield acupuncture protocol on real patients with commonly seen to complex pathologies. 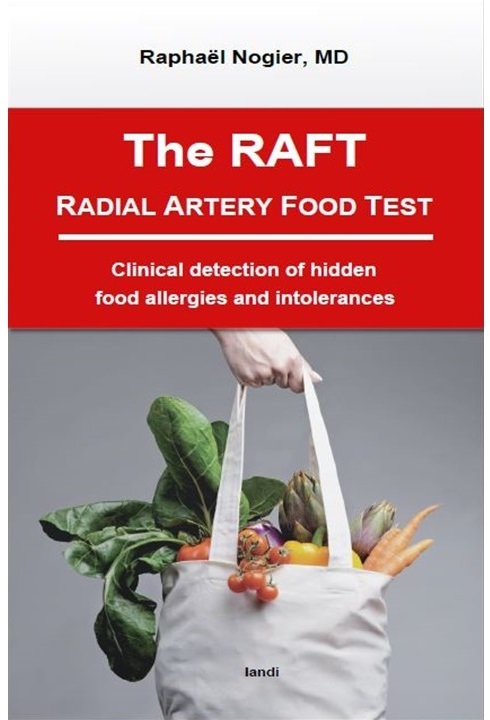 On average we (and you) will observe between 8 and 16 patient demonstrations over the course of the 2 day seminar. This does not include treatments to or between students attending the seminar. We pride ourselves on the fact that we never leave until each student has the opportunity to practice and become comfortable with this amazing protocol. 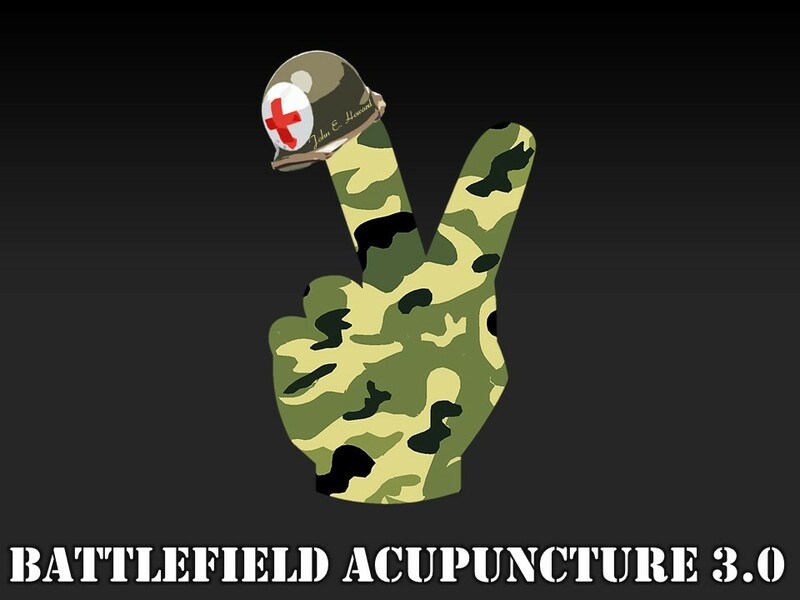 This includes the ability to proficiently insert the ASP ear needles into each battlefield acupuncture (BFA) point on the ear. 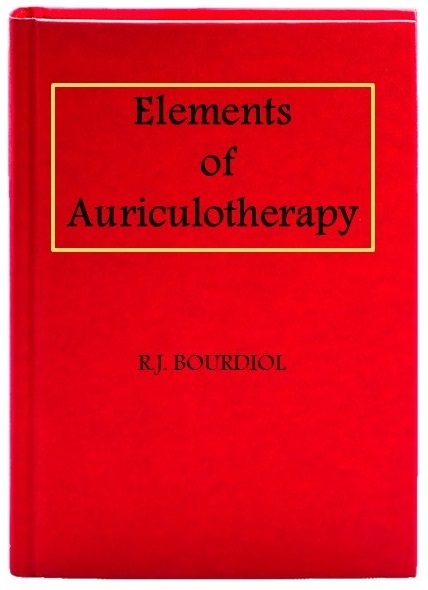 Personally, I had never used or even seen an ASP ear needle in my 4 years of acupuncture schooling. Over this 2 day seminar I will instruct and demonstrate to you on how these phenomenal needles work.